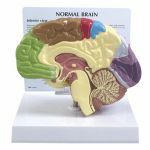 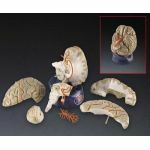 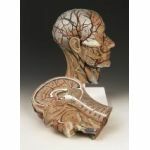 Lake Forest Anatomicals has the highest quality Brain, Head and Neuro anatomical models in the industry. 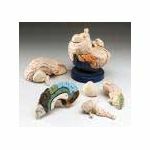 We offer low prices and fast delivery. 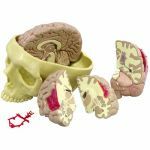 Great for doctor's offices, student teaching and medical schools.